You have many options when choosing to give back to your community and we are grateful for your interest in Pathways. Your support helps us provide hospice, palliative care and grief and loss services for our communities in both Larimer and Weld Counties and no one is ever turned away for financial limitations. This support includes our inpatient care center, our pediatric hospice and palliative care programs, unique services to Veterans and much more. If you have any questions regarding stewardship of your gift, please contact Marsha Sesskin, Development Director, for more information. Unrestricted giving allows Pathways to use these funds to be sensitive to our patient and families needs in the moment. Opportunities to give in many ways and for many causes. Pathways is raising funds for a major expansion of their Pediatric Hospice and Palliative Care Program. Death at any age brings sorrow to loved ones left behind, and every end-of-life journey is unique and precious. It is not really our place to rank losses in order of difficulty. That said, few would dispute that there is nothing more devastating than the death of a child. Support for this program will pay for extensive pediatric training for Pathways’ clinical staff, outreach to Children’s Hospital and are Pediatric practices, pediatric medical equipment and supplies, child-friendly furnishings that can be placed in a room at our Care Center we admit a child for inpatient care, expanded grief and loss offerings and more. With your help, no family bracing itself for “the worst loss” will go without Pathways’ care and support, and our staff will have the competence, confidence and support they need to excel in this demanding work. If you are interested in giving to this needed community service, please contact Marsha Sesskin at marsha.sesskin@pathways-care.org. The Children’s Healing Garden is complete! This community garden will offer interactive therapeutic opportunities for children to navigate the grieving process through healthy, nature-based methods. We are hard at work creating programs for the garden. 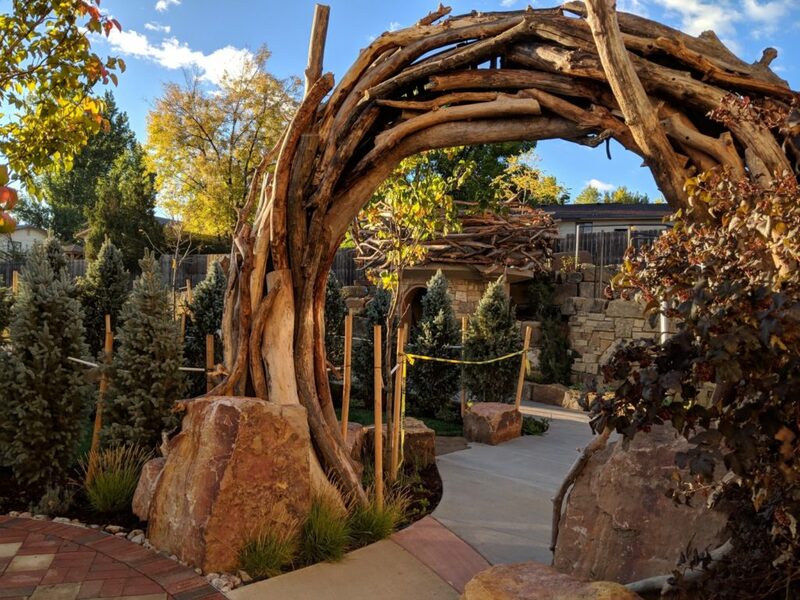 If you would like to donate to the Children’s Healing Garden for projected maintenance, please contact Marsha Sesskin at marsha.sesskin@pathways-care.org. Click here for more information on memorial donations. Our Grateful Hearts program is a way for a family to acknowledge the special work of our Pathways Team. A family member often calls to tell us of the special care their loved ones and family received and they would like to acknowledge them. The employee(s) receive a special Grateful Heart pin and the family shares their story with our staff. It is extremely powerful and meaningful to the team as well as the entire staff. 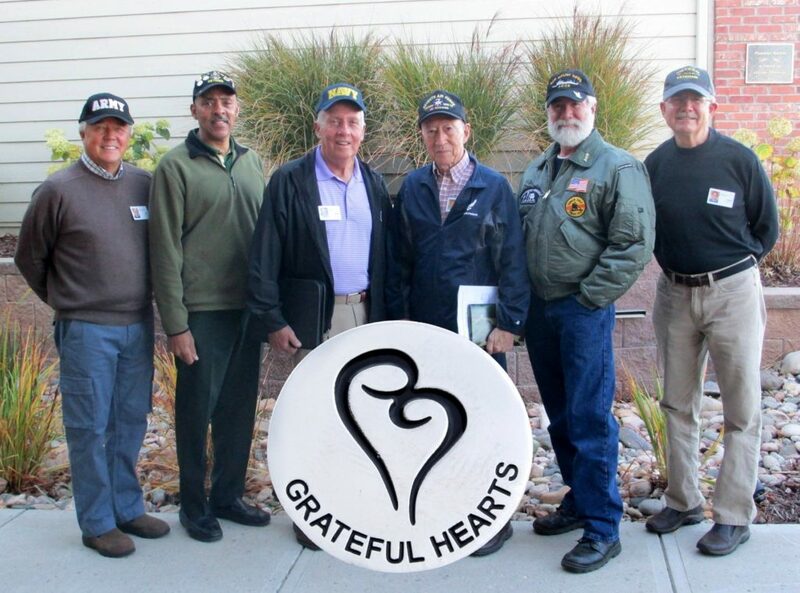 Click here for more information on Grateful Hearts. For additional questions on these opportunities, please contact Marsha Sesskin at 970-292-1068 or marsha.sesskin@pathways-care.org. A planned gift or bequest gives long-term support to Pathways and can bring a variety of financial rewards to you and your family. Whether you’re thinking about a bequest, charitable gift annuity, or setting up a trust, we can help you make just the right choice. Bequest: Give to Pathways through your will without affecting your cash flow during your lifetime. 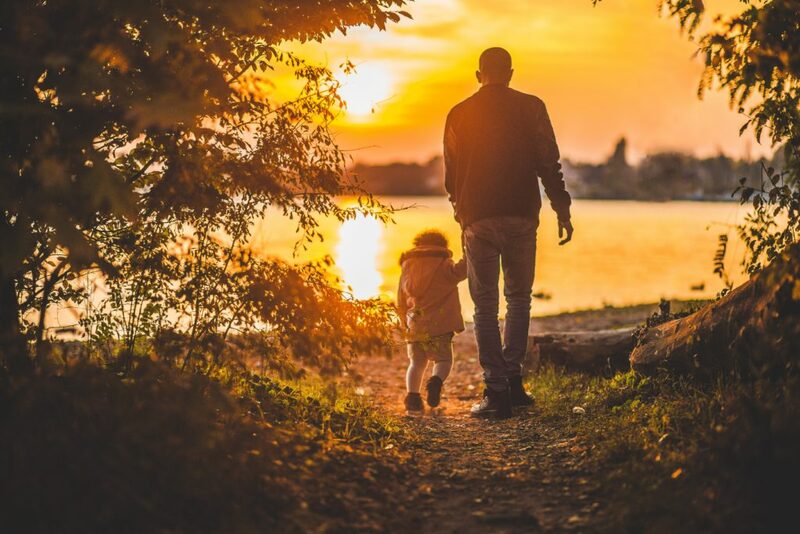 Life Insurance: You can name Pathways as a beneficiary of a life insurance policy or donate a policy that is no longer needed and receive income tax savings. 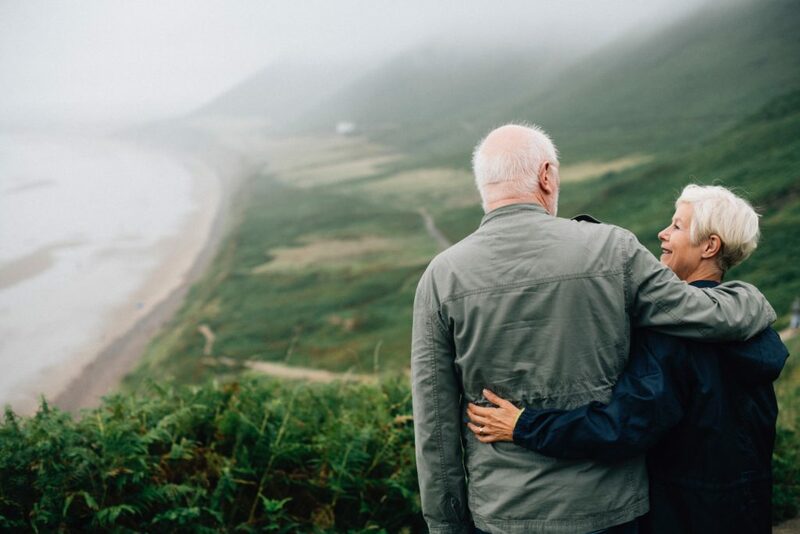 Retirement Plan Assets: You can name Pathways as a beneficiary of your retirement plan simply by filling out a beneficiary designation form with your plan administrator. To learn more about planned giving, please contact Marsha Sesskin at 970-292-1068. 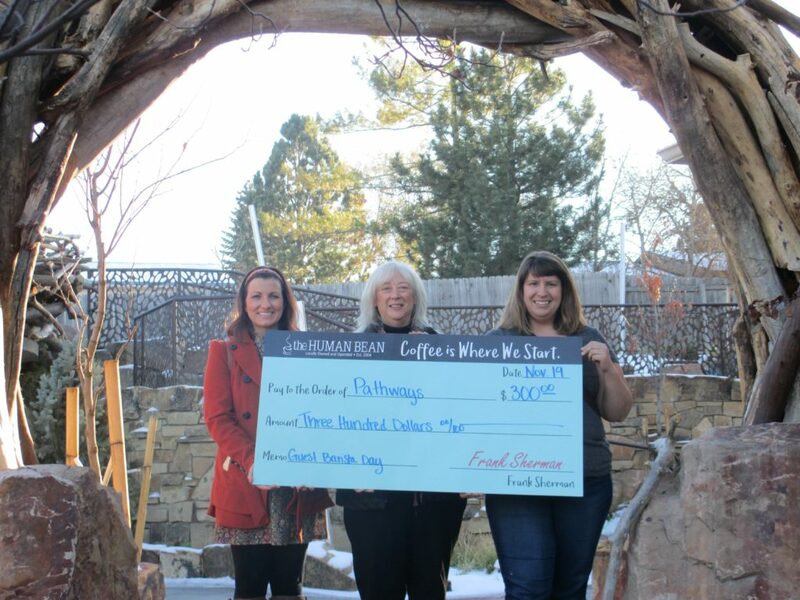 Pathways is a partner with a few annual fundraising events. Sponsorship and ticket purchases for these events are always available. Please see our event calendar to see what events are coming soon. We are always open to more partnerships with those who would like to host a fundraiser to benefit Pathways as well. If you would like to contact us for sponsorship or a third party fundraisers, please contact Marsha Sesskin at Marsha.Sesskin@pathways-care.org. Our robust volunteer program provides a way to give back in a non-monetary way, see the Volunteer page for more information on what is available to you. Thank you for supporting Pathways’ mission. Your gift is greatly appreciated.